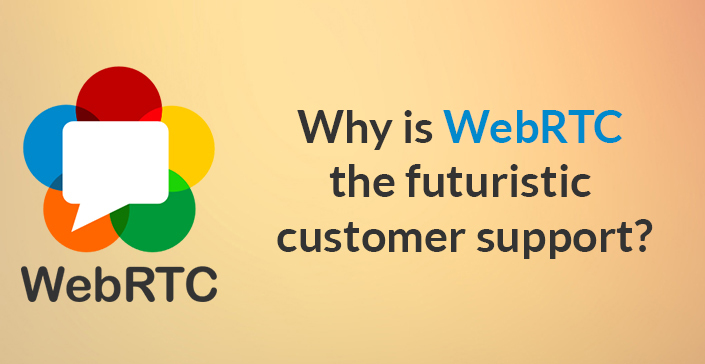 19 FebWhy is WebRTC the Futuristic Customer Support? 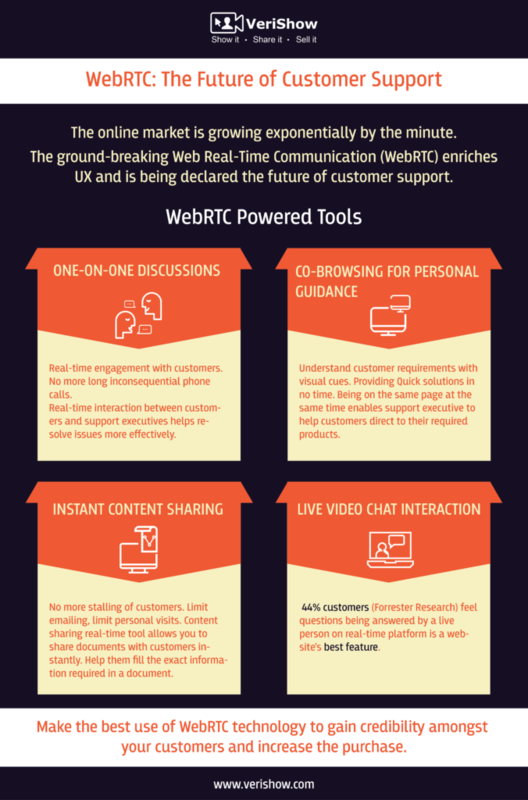 Web Real Time Communication (webRTC) has been hailed as the future of customer service by industry experts. Supported by tech majors like Google and Mozilla, this open-source technology has the capability to make real-time audio and video communication accessible through the internet using just a browser. This eliminates a major hindrance experienced in current forms of audio/video communication, which is that any form of video or audio conferencing usually requires dedicated software or high-end technical requirements. By using webRTC-based tools, customers will no longer need to leave the online platform to access a company’s customer service support. Direct browser-to-browser contact is established, making it an easily accessible and easy-to-deploy solution. The immense potential of webRTC is increasingly being recognized, and adoption by companies is increasing. Companies are working to remove technical issues which will encourage widespread usage of tools based on this technology. In fact, research firm Disruptive Analysis has predicted that by 2019 over six billion devices are likely to have this technology embedded in them. The adoption of webRTC-powered channels for online services like customer support is inevitable, particularly given the extent to which customers are preferring the online medium. Almost 76 percent of customers today choose to use web self-service first rather than reaching out to agents on phone. Therefore it is not surprising that companies are fast appreciating the benefits of incorporating these tools to make a customer’s online experience more enriching and productive. Real-time engagement platforms uses webRTC technology to offer direct interaction tools such as online chat, co-browsing, live video chat and cross –platform interactions, which boosts collaboration between customers and agents. It brings a human touch to online interactions and allows agents to offer innovative and personalized attention, which often translates into better customer experience and higher customer satisfaction. Provide Personal Guidance For Online Activities: Using co-browser, customer support agents can provide personal attention through simultaneous browsing. They can guide the customer through product portfolios or delve deeper into product features and benefits. Engage In Live Face-to-Face Interaction Via Video: Video interaction is made possible by instant video chat. Without requiring any additional software, a customer can initiate live video chat to discuss product requirements or describe any issues being faced. Enable Instant Document Exchange: The platform is also equipped to enable instant transfer of documents like brochures, images or forms, removing the need for emails or personal visits. Customers can also receive step-by-step help in filling up documents via cobrowsing. Offer Simultaneous Online and Phone Support: Cross-platform support is possible thanks to the innovative features of the virtual engagement platform. Agents who are engaged in providing phone support to a customer can initiate a cobrowsing session which will allow them to see exactly what the customer is experiencing on the site. Ensure Secure Online Sessions: While webRTC technology improves accessibility between customers and agents, it also ensures all interactions are secure. 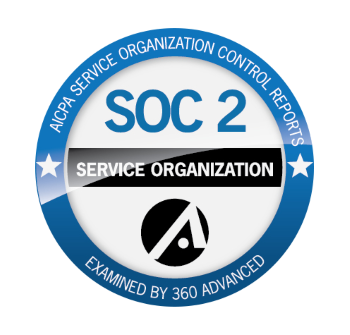 All fields with confidential information are automatically concealed. Any company agent interacting with a customer through a cobrowser has visibility limited to the website in question. No access is provided to other browser tabs or the desktop which ensures privacy to the customer. The powerful range of customer interactions facilitated by webRTC technology makes it essential for companies to examine how they can reinvent their online processes to ensure that customers are benefitted by the technology. By leveraging the webRTC platform to its fullest extent, companies can offer an enriched online experience and enjoy higher customer trust and loyalty.